Carolina Comfort stands by all our products and all our services. 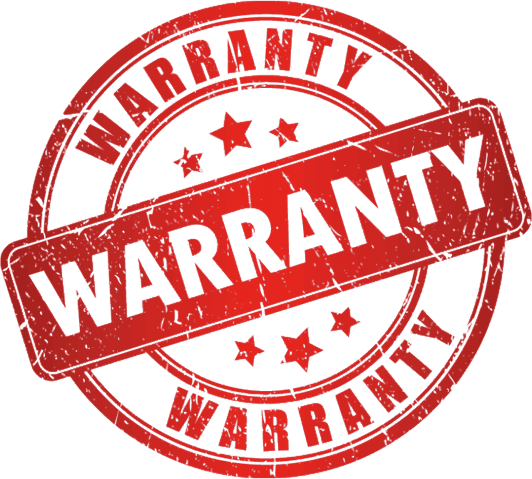 And to show you how sure we are of our offerings we offer an extended warranty program to back it up. We offer a ten-year extended HVAC warranty that reduces, if not eliminates, associated costs for repair or replacement for any of our heating and cooling systems. This means that if the unexpected happens, you are covered without having to break your budget. With our extended warranties and our 24/7 emergency support, you can rest easy knowing that your heating and air conditioning isn’t going to fail you anytime soon. Carolina Comfort HVAC extended warranties cover the complete HVAC system, including parts and labor, for up to 10 years form the date of installation. Purchase protection before the end of the first year of service. Customers will receive a special rate if purchasing the plan at install. Register your product with the manufacturer—claims filed with the protection plan must be on units registered for over 90 days. Purchase and install a unit no older than two years. What’s more, the warranty service sticks with the unit. So, if you sell your home, you can add the warranty coverage as part of the sales price. And other crucial services that help keep your AC and heat running. 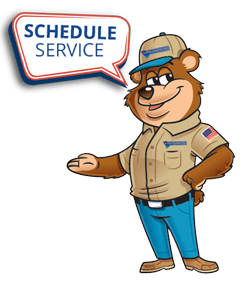 Both services give you long-term coverage and regular maintenance that keep your heating and cooling running in tip-top condition, all day, every day. 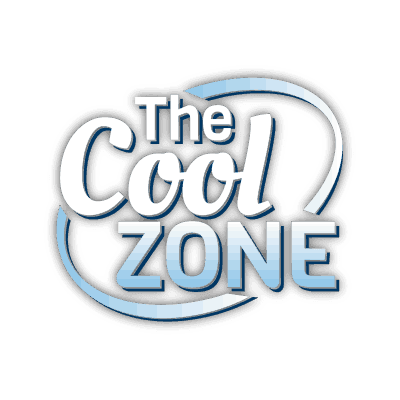 If you are working with Carolina Comfort on a new installation or a repair project, as about our extended warranties and Cool Zone programs to help save you maintain your HVAC system and save money.